The complete aquatic treadmill pool. Low impact, resistance training. 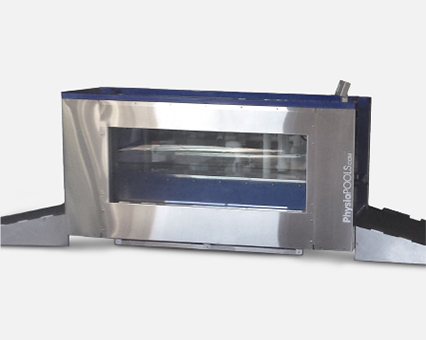 An aquatic innovation that's compact, affordable and easy to install. from injuries, post operation rehabilitation or for low impact versatile resistance training. 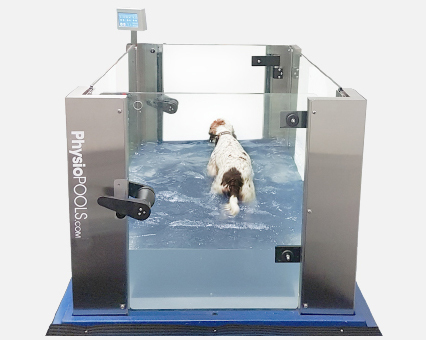 K9 Aquatic treadmill. Animal health like you've never seen before. is the most innovative of it's kind. Affordable, compact and very easy to install. 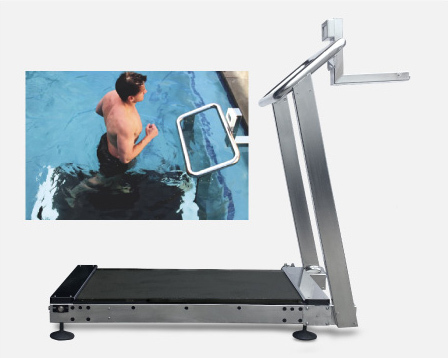 K9 Aquatic treadmills. Feeling better. 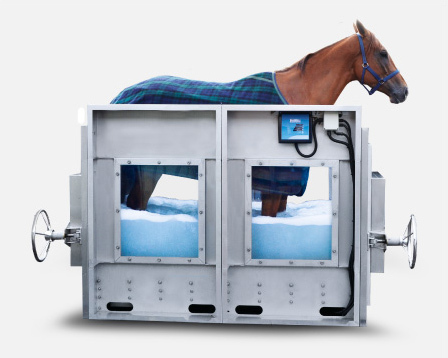 Equine Aquatic and Dry Systems. 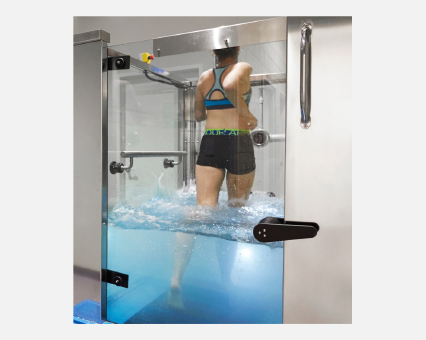 Salt Water Chill Spa, Aquatic and Dry Treadmill. 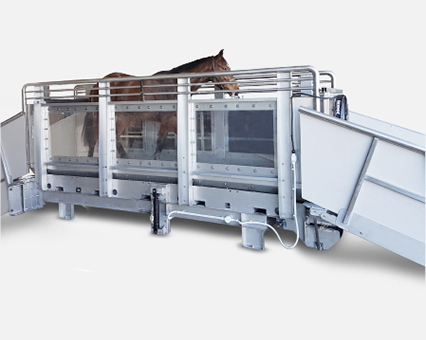 A free standing above-ground vessel for equine exercise, physiotherapy and rehabilitation. Looking after the wellbeing of your horses with unbelievable results. ThoroughChill and ThroughTread. Feeling better. There's a reason we're Number 1 for over 30 years. 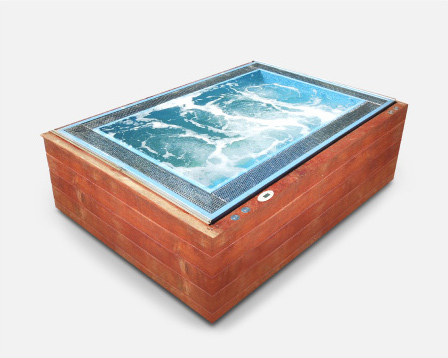 We're passionate about the power of water as a relaxation and healing element. 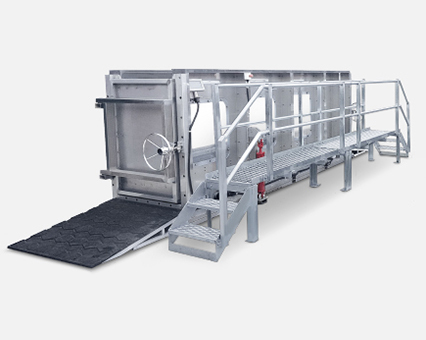 Find out what our clients are saying about our innovative range of hydro systems. 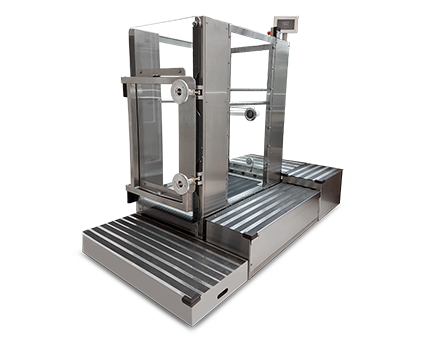 Our systems are packed with features designed with you and the environment in mind.